Okay, okay, just call me the crazy iPhone case lady. I do tend to have a slight obsession with buying more and more iPhone cases, and I'm particularly drawn to the most in-your-face/off-the-wall designs. As you probably know, I'm a huge fan of Disney and whenever I see a Disney iPhone case available I'm always desperate to get my hands on it. I think I saw this case a few months ago on someone's Instagram, and ended up hunting it out online. 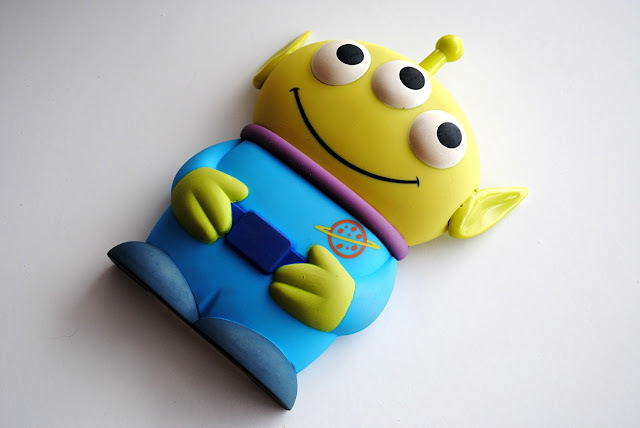 I'm a biiiiig fan of Toy Story and I couldn't resist how cute and unique this iPhone case is! Okay, it's big and bulky and not very practical, but it's amazing, right?! It was from Amazon for less than £4 which I think is pretty good. It comes in two parts which you slot together, and features an awesome moveable eye where your phone camera is, for when you want to take photos.Wondering how to turn the volume up and down? 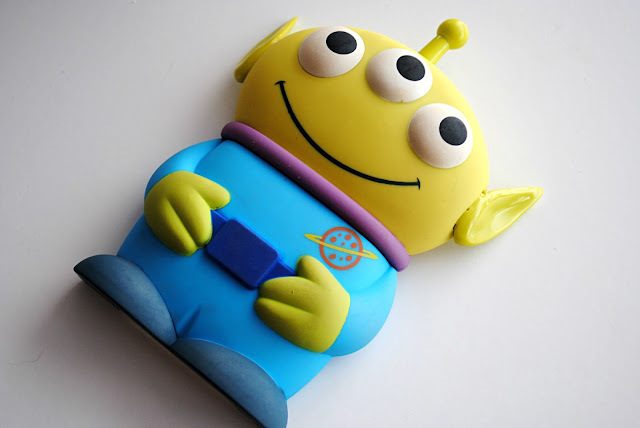 Simply wiggle the alien's ear. AMAZING, RIGHT?! I love this phone case and although I struggle to use it as often as I'd like (it's a big no no for nights out - definitely won't fit in a clutch bag!) it's definitely a talking point and a very unusual case. 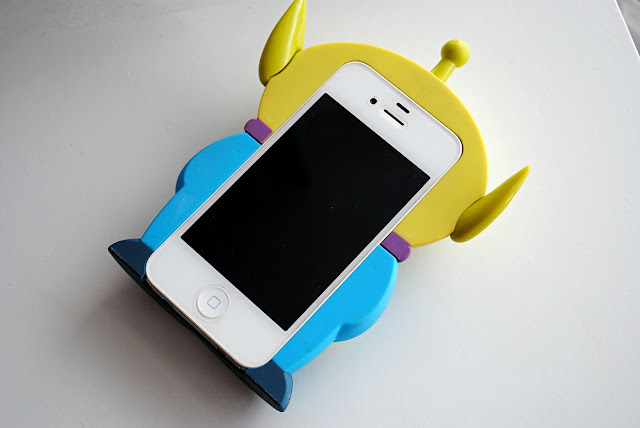 My boyfriend gets embarrassed if I have it out in public as he thinks it looks like a toy but I love it and will continue to use it when I'm in the mood for a bit of Toy Story to jazz up my iPhone. 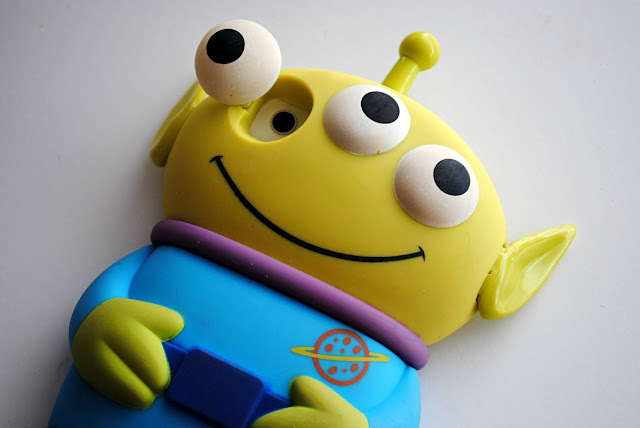 Are you a fan of collecting iPhone cases? Would you have a case like this or do you prefer simpler case designs?